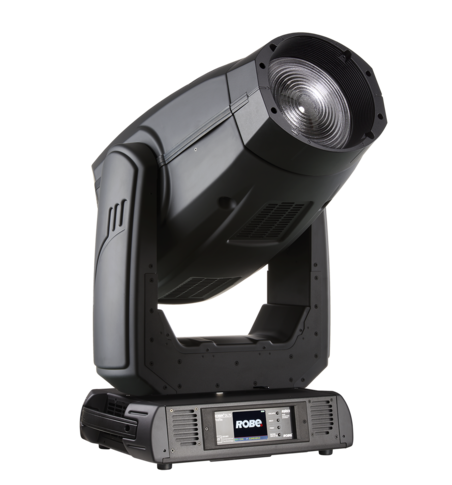 Software improvements and documentation updates. 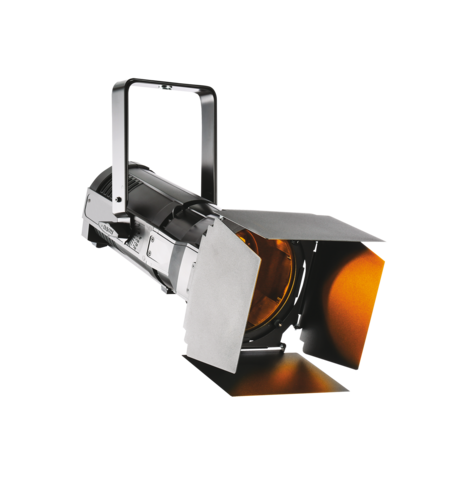 ParFect S1 thermal improvements. 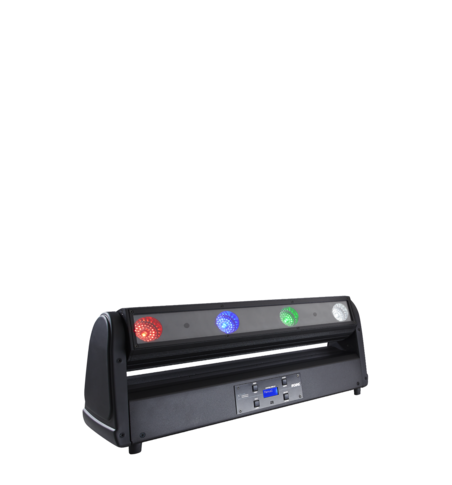 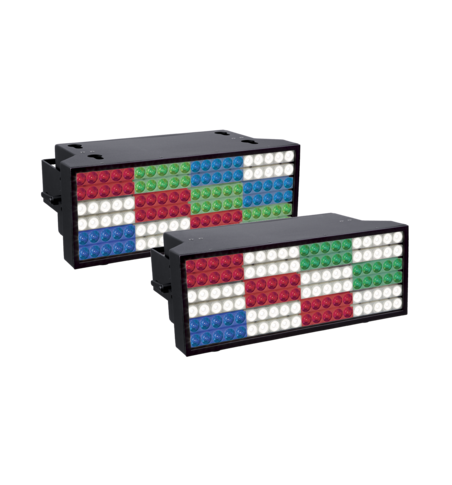 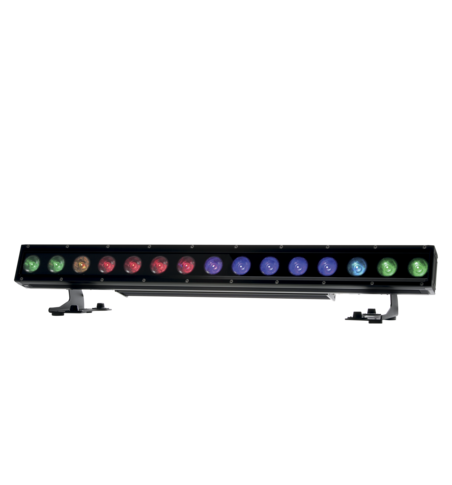 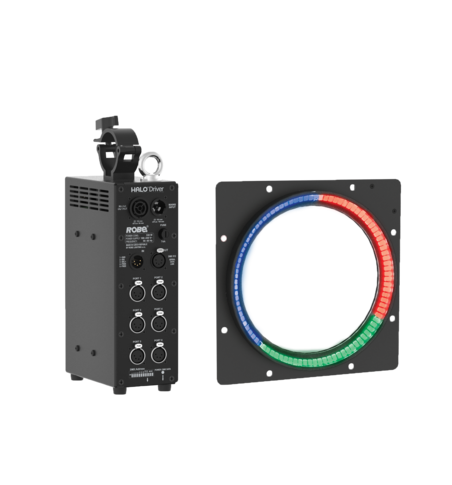 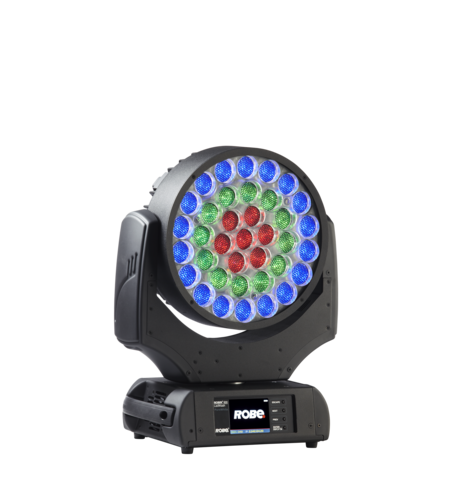 DL4 units (DL4S Profile, DL4F Wash and DL4X Spot) are receiving several colormixing improvements. 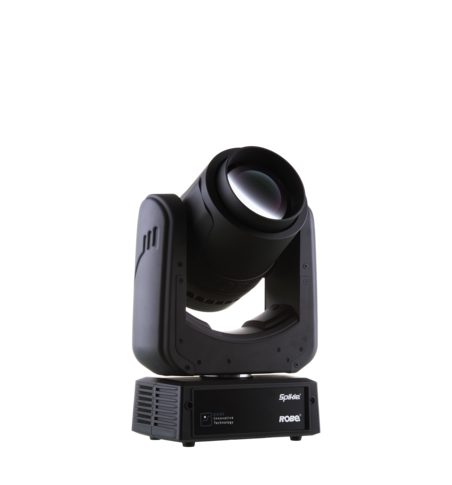 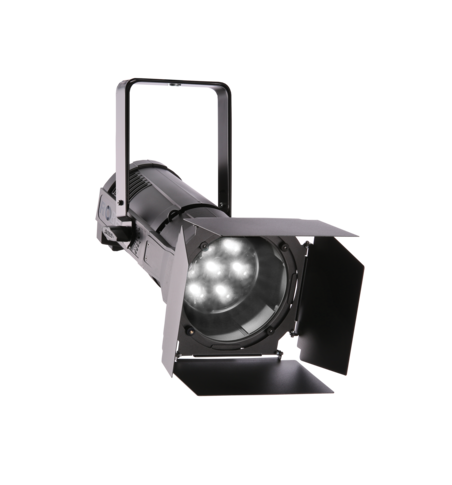 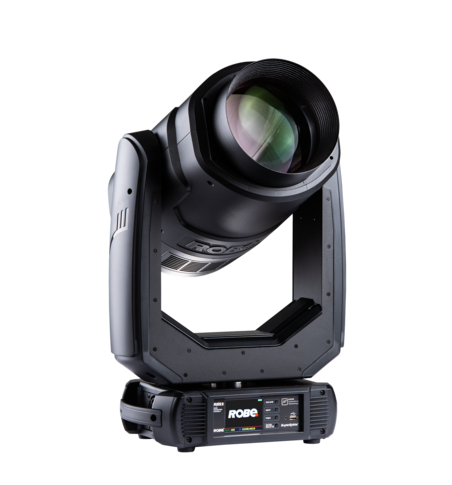 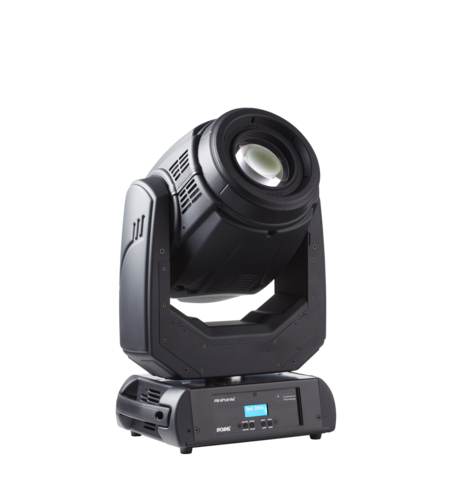 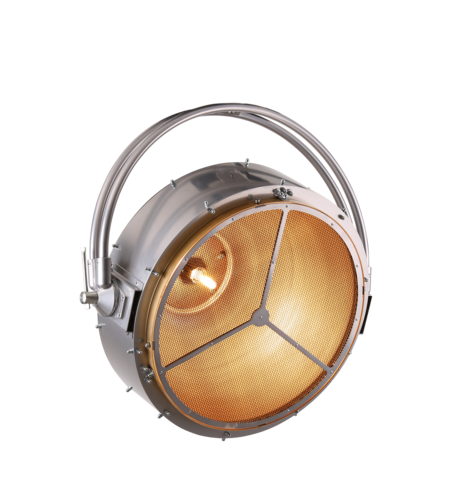 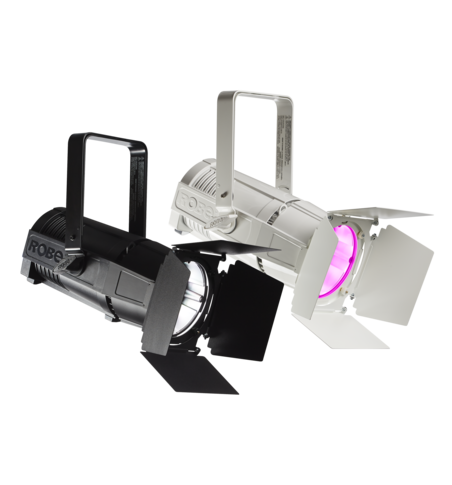 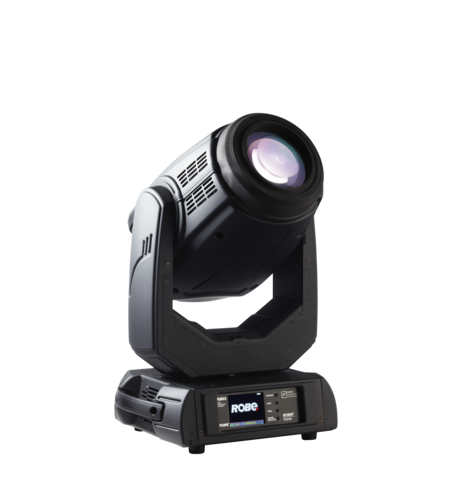 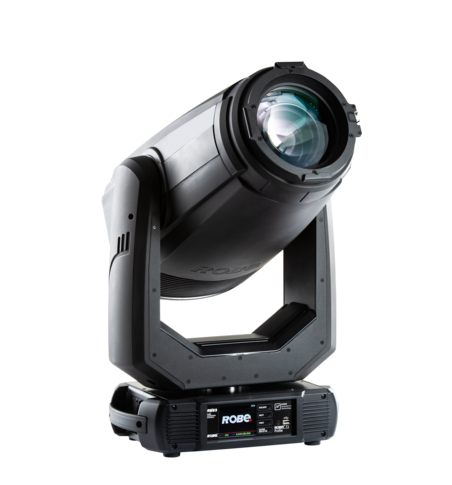 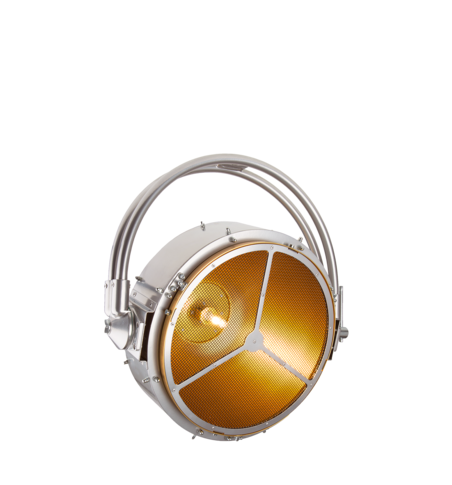 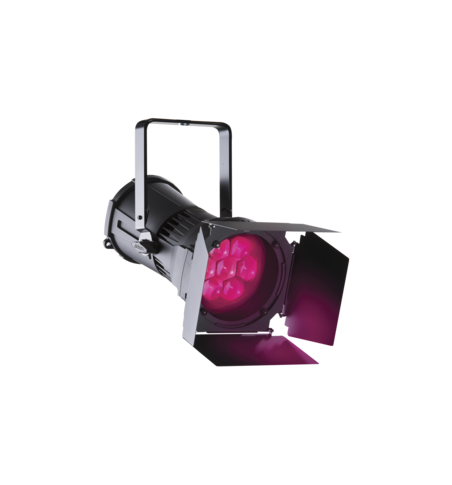 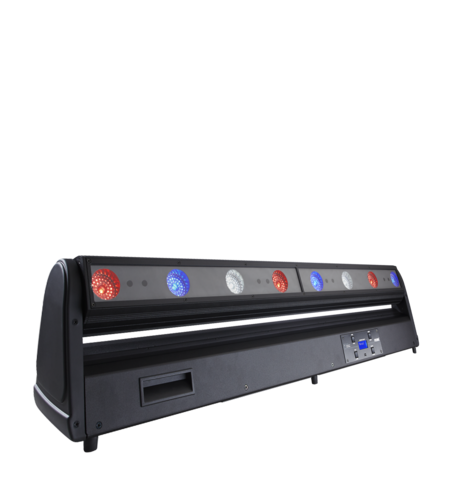 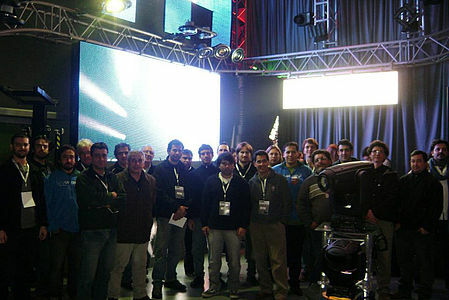 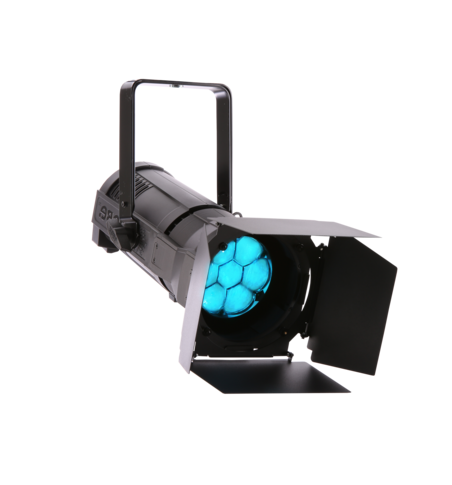 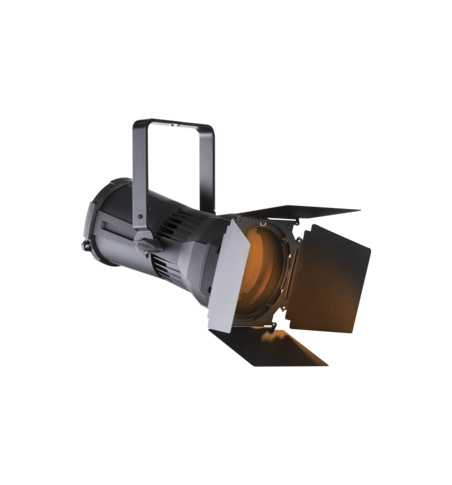 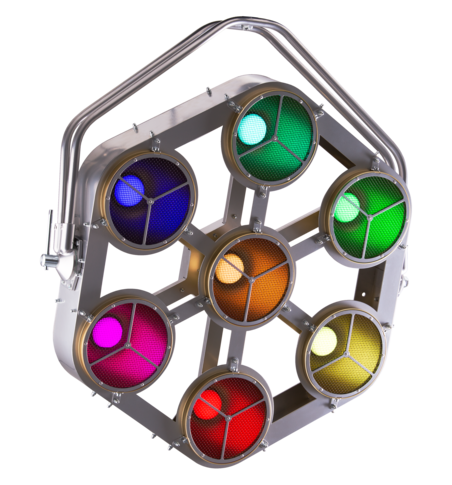 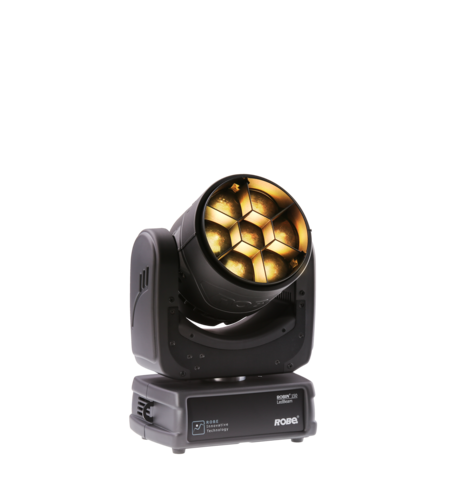 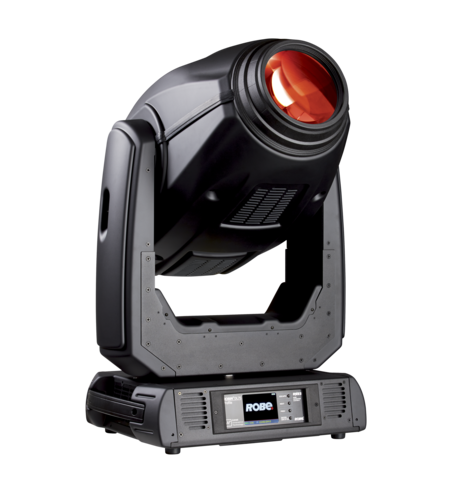 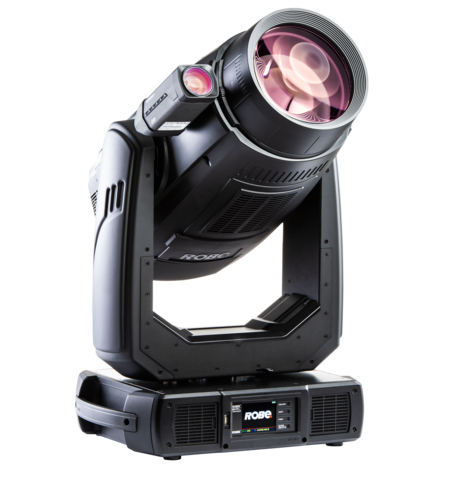 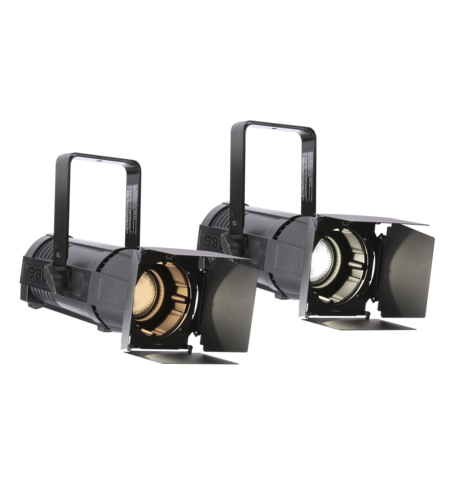 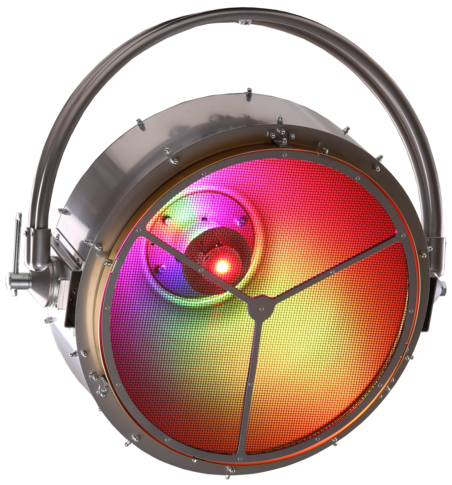 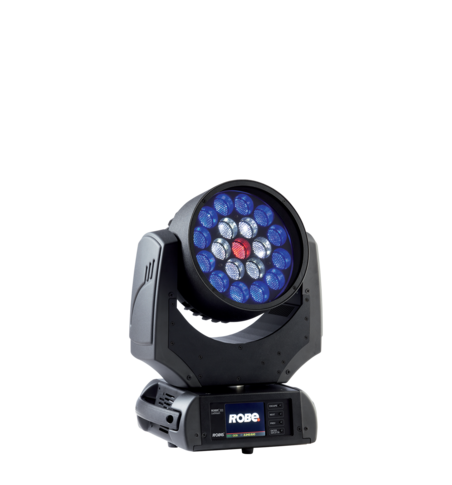 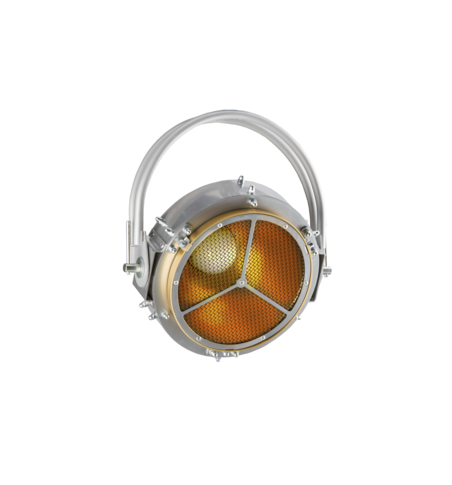 Regular rundown of updates and news from the software and technical areas of ROBE Lighting. 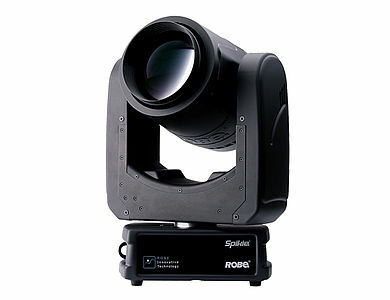 Robin Spikie has received new software update full of improvements.